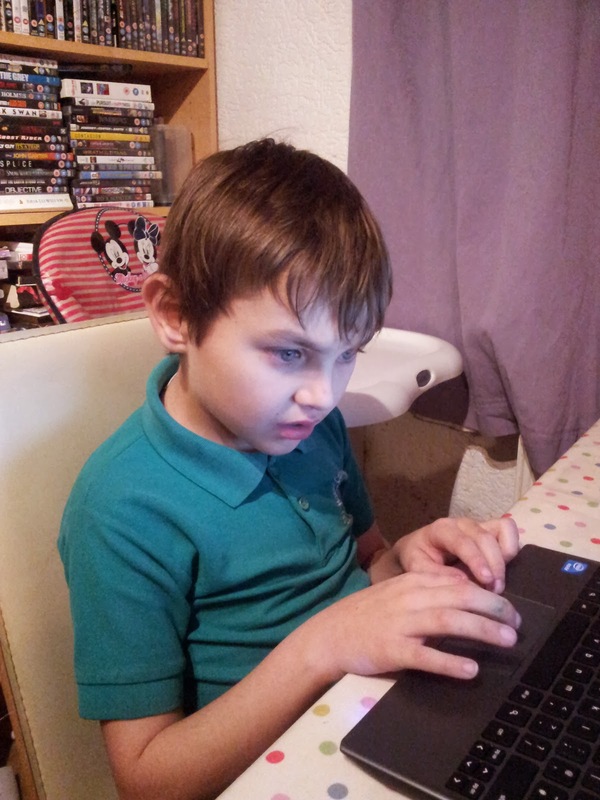 My kids were delighted to trial the Compare4Kids Giftfinder. Almost as much as playing with toys, they love to browse toys online and look through toy catalogues, so this was a lot of fun. I was happy for them to trial the site as it shows them the value of gifts that they give and receive. It’s also good for improving their maths skills! We were given the task of finding gifts up to £100. Danny suggested that each child should choose gifts up to £25 as there are four of them. 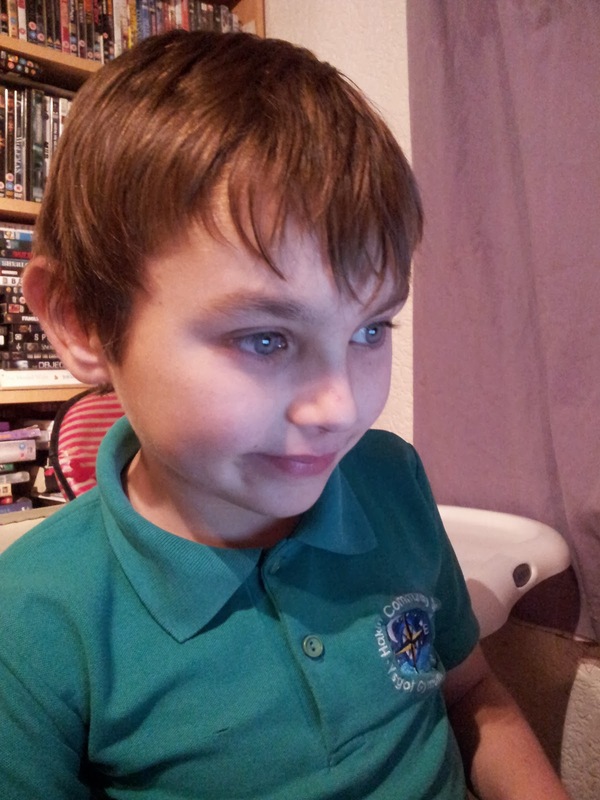 He started off by searching for gifts for a Boy, Aged 10, up to £25. The search process was simple and fun for every child to use. Once Danny had selected his value of gifts, he showed Rebecca what to do and in turn she showed Caitlyn and then everyone helped Izzy. I would have liked it if there had been a Unisex or Boys and Girls option as well as just selecting Boy or Girl, as my kids like a wide variety of toys regardless of their gender. However I am pleased to say that if you compare the gifts under each gender, you do find that most toys are listed as suitable for both genders, which of course they are. So, what gifts did the kids choose? 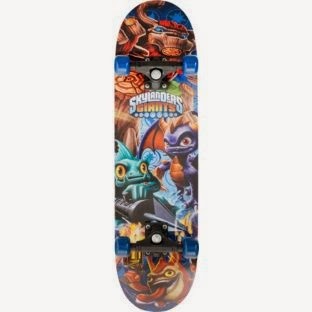 Danny chose a Skylanders Giants Skateboard for £19.99 from Argos. 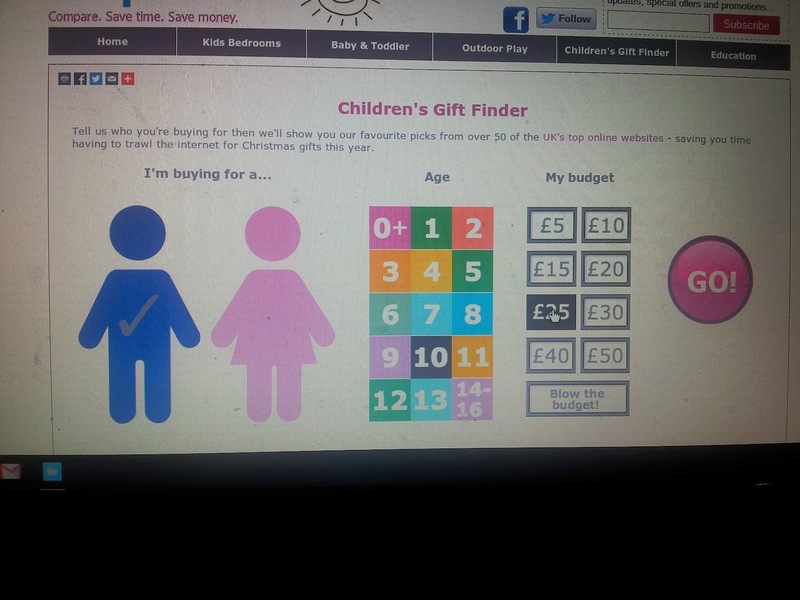 Of course, he realised that he had £5 left to spend so then used the Gift Finder to look for £5 gifts. He chose the Hamleys Magic Plastic Balloon Tube, £5. 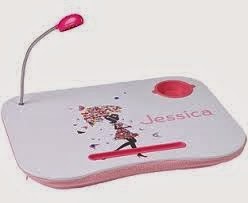 Rebecca loved the Pink Personalised Child’s Lap Desk at £19.95 from theoriginalgift.co.uk. 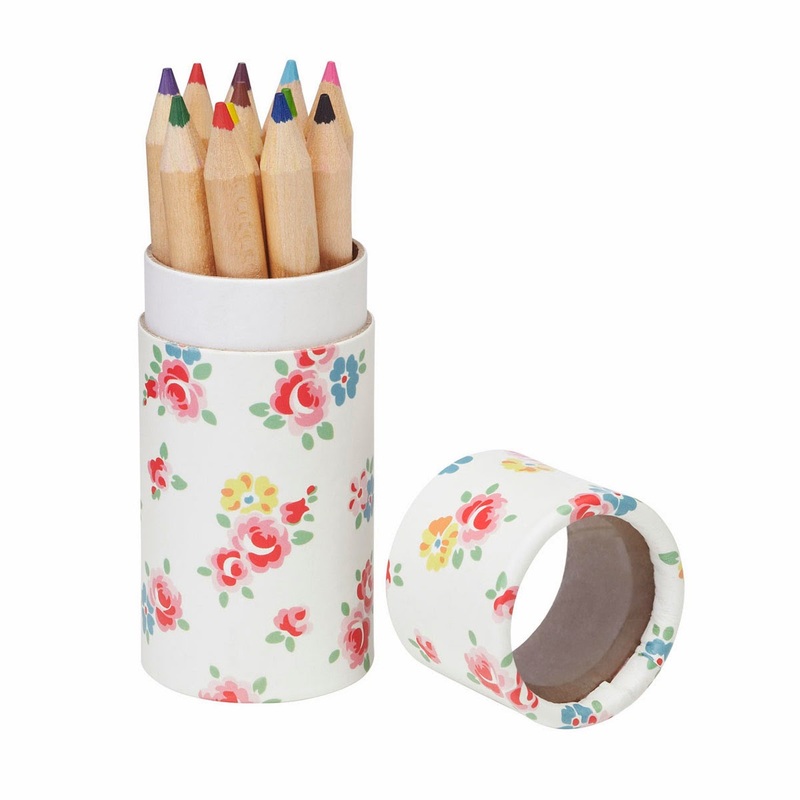 To bring her total up to £25, she then chose the Freston Rose Pencil Tube from Cath Kidston for £5. Caitlyn immediately loved the Double Sided Wooden Easel from the Early Learning Centre for £25. Isabelle loved the Hamleys Wooden Little Ark, £24. I was very impressed with the quality and prices of the toys suggested by the Gift Finder. We will definitely be using again for birthdays and Christmas in the future.